In this journal, we started off with Introduction. Then followed My Pedigree and my Important finds. 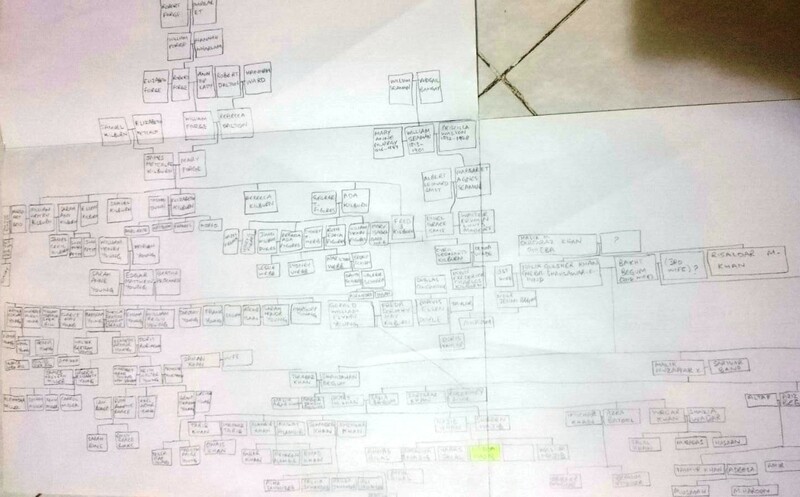 Now we are finally moving on to Family Trees section which will be shared in this post. My great great grand parents, papa’s nani’s, and my nanas nana’s. 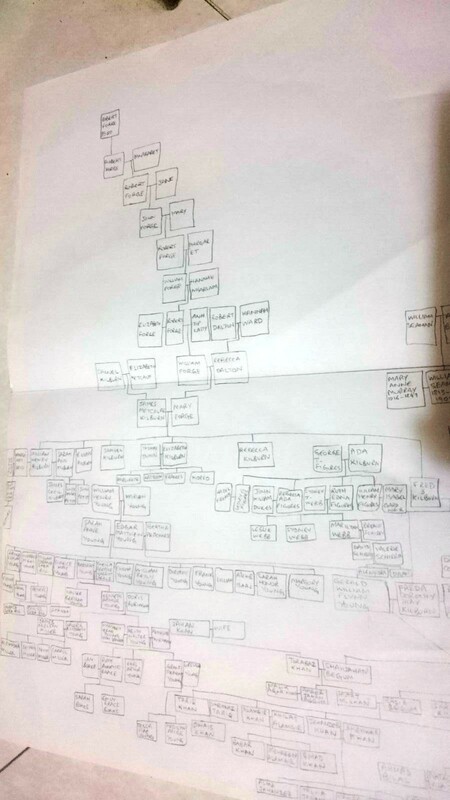 It concludes with a big family tree made on different A4 papers with pencil which is folded inside the journal. This tree includes all my known relatives. Next part in this series is about Blogs and articles. Stay tuned. This looks unreal. I would love to hold it and see if you actually made this master piece yourself. This is beyond AMAZING!!!! All the best….